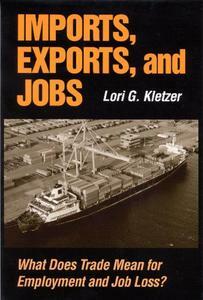 What Does Trade Mean for Employment and Job Loss? A number of recent studies of the impact of international trade on the domestic labor market have revealed potentially important links between increased earnings, particularly for less-skilled manufacturing workers. 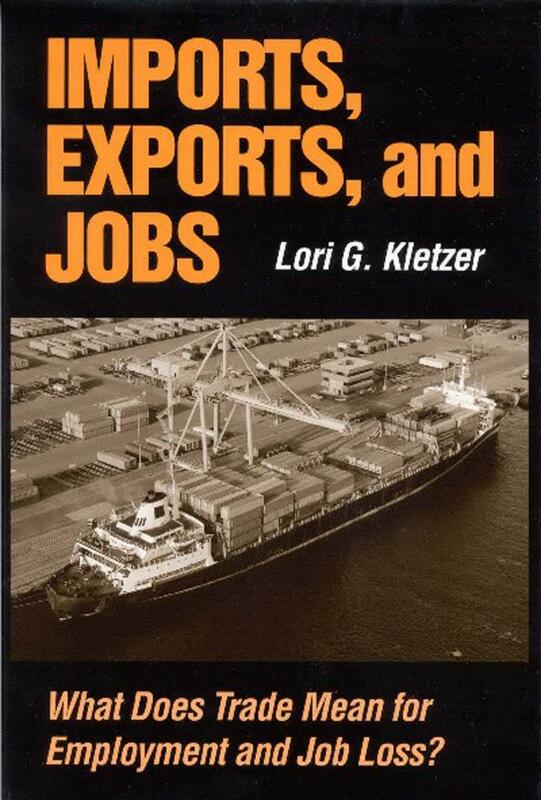 Economists bring to the question of the impact of trade on domestic employment an extensive and informative set of insights known as international trade theory. some of the basics of trade theory from a useful foundation of this study's empirical focus.